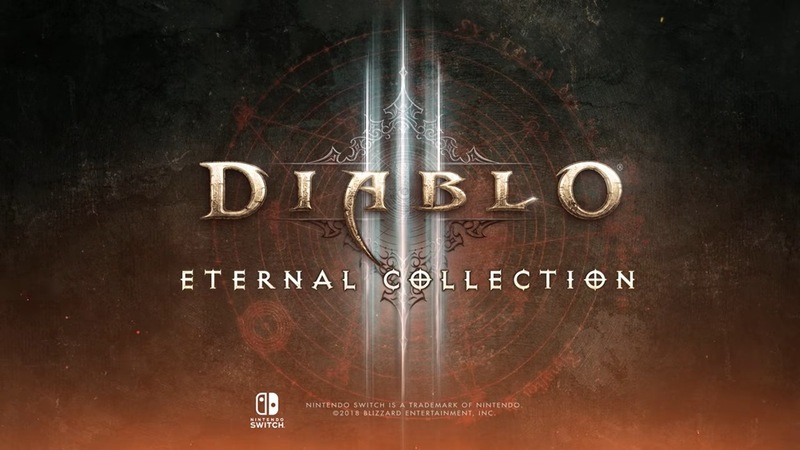 2 New Diablo III trailers have been shared online. Thank you for reading. We hope you found our guide helpful.